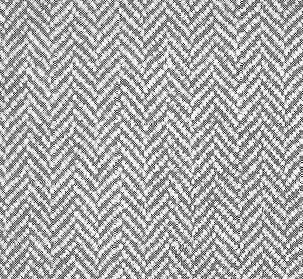 pattern with broken ribbing created in a broken twill weave, in a variety of widths. Often accentuated by the use of contrasting threads in the warp and weft. 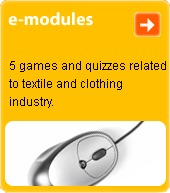 This pattern is one of the most commonly used in woollen and cotton fabrics.